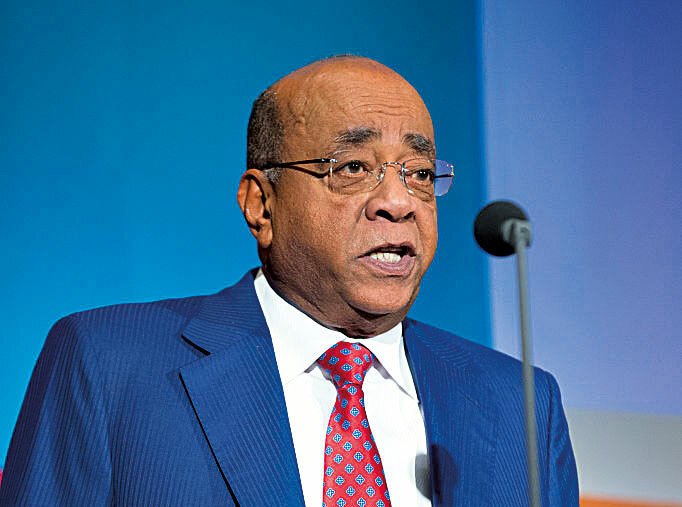 There is no one who can claim to have contributed more to the ongoing political development of Africa than Mo Ibrahim. After working for several telecoms companies over a number of years, he eventually founded Celtel International in 1998. Since selling the telecoms company for $3.4bn in 2005, Ibrahim has worked tirelessly to improve the standard of corporate governance across Africa. Between earning a respected award for his achievements and continually implementing improvements to governance, Ibrahim has been holding leaders in the region to a higher standard. His ongoing commitment to this cause is testament to the power of philanthropy.